Our closest stations are Whitechapel and Stepney Green. Buses include 25, 205, 106, 254, N253, 309. Special event prices vary, please check listings or contact us on 0207 780 2000. Monthly membership passes must be purchased in person at the box office. Do you have wheelchair access? 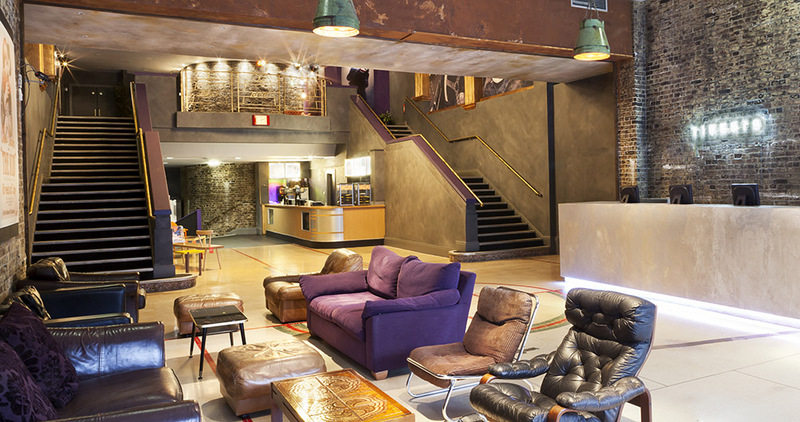 Yes, we have wheelchair access to our Foyer, Gallery, Café, Kiosk and Screens 2, 3, Studio 4 and Studio 5. 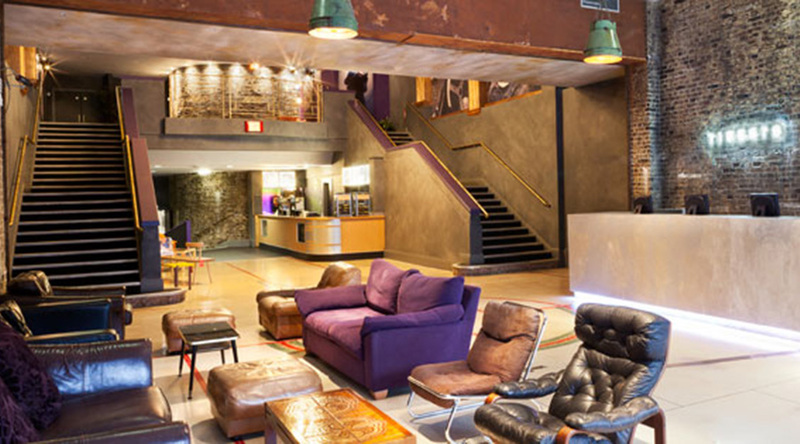 Screen 1, Bar Paragon or The Kitchen are accessible with the use of our wheelchair stair climber (maximum load: 150kg). For information on our stair climber please click here. Please call in advance to check which screen your film is playing in, or for more information. 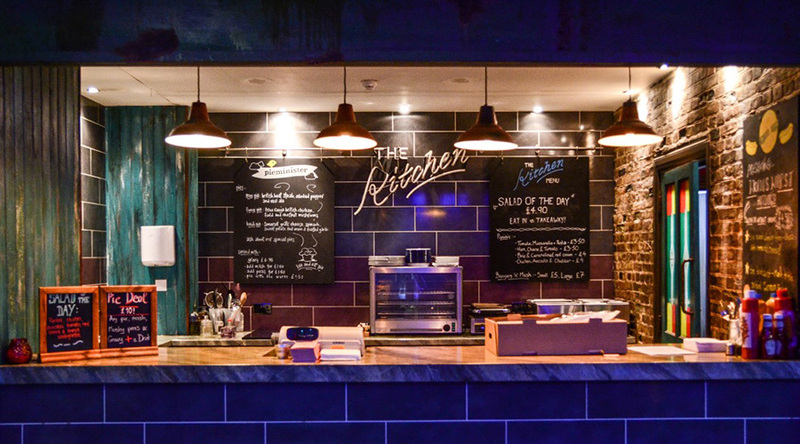 Can I visit Bar Paragon or eat at The Kitchen without seeing a film? Yes! 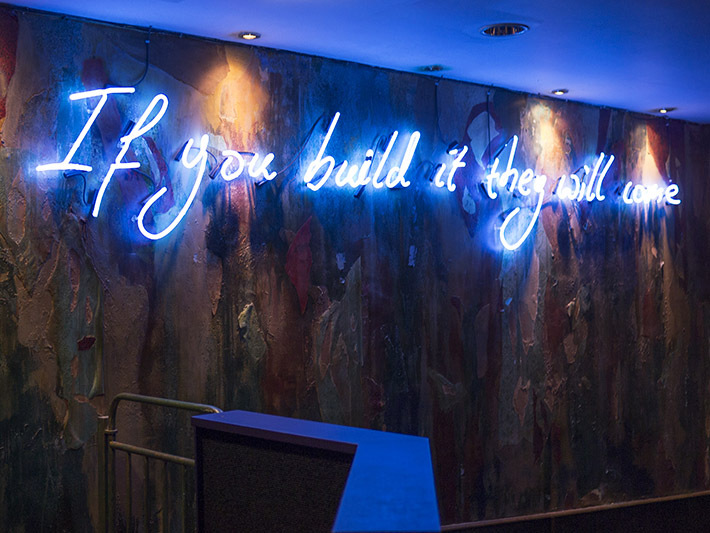 Just grab a bar pass from the box office and head upstairs for a cocktail or Pie & Mash. Can I bring food or drinks bought from outside in the cinema ? No. 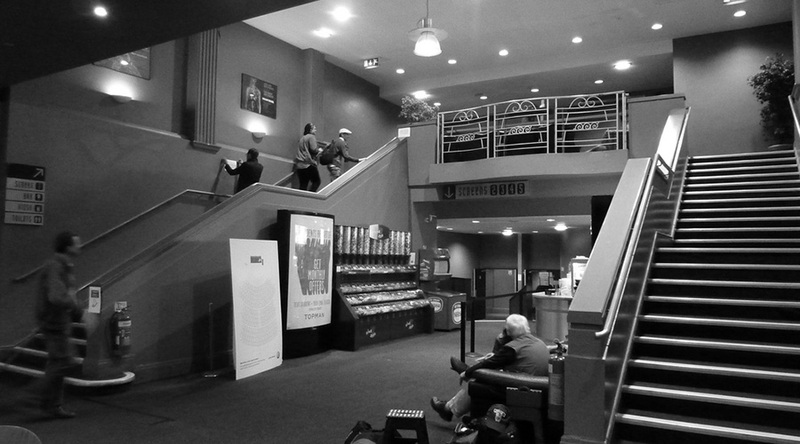 All food and drinks bought from outside of the cinema must be left with our security guard who will give you a ticket in order to collect them at the end of your screening. 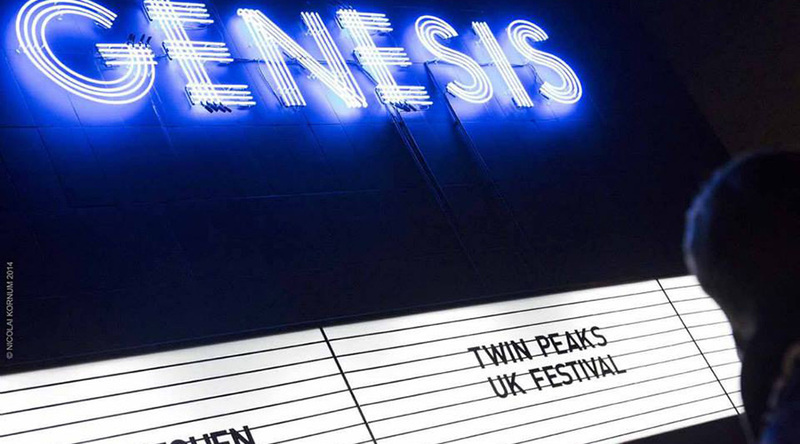 Furthermore, Genesis reserves the right to inspect customer’s bags upon entrance to the venue to check for any prohibited items. Inspections are to be carried out by members of and at the discretion of our Door and Management teams. All customers reserve the right to deny inspection. Any customers who refuse an inspection will not be permitted entry and offered a refund for their ticket. This policy has been introduced to ensure the safety, security and well-being of our customers. What time does the Kiosk close? Our Kiosk - selling popcorn, snaks, sweets and drinks - closes approximately 30 minutes after last screening of the day has begun. How can I find out about working for Genesis Cinema? 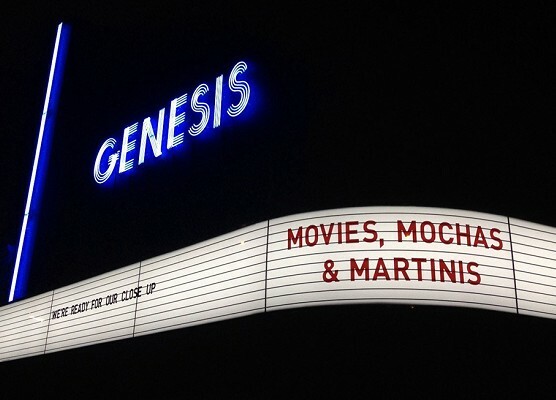 The best way to find out about any available position is to follow us on twitter @genesiscinema. 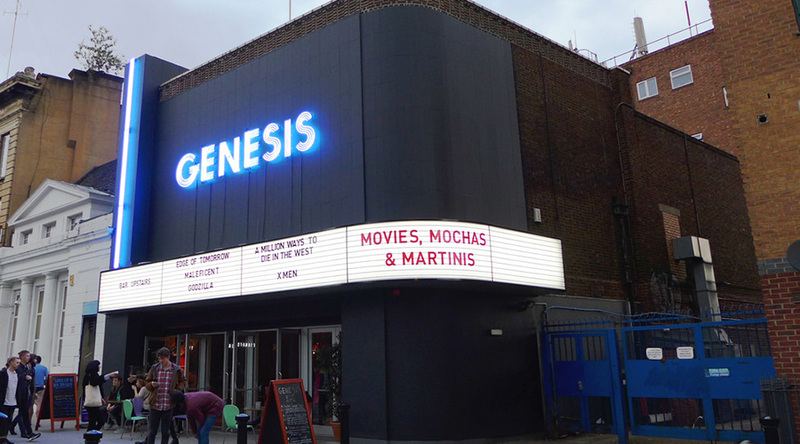 Alternatively, pop in and drop off a CV and a covering letter telling us why you want to work for Genesis Cinema. What’s up with your Bar events? We accept all major Credit Cards except American Express. Are seats allocated or can I sit anywhere? 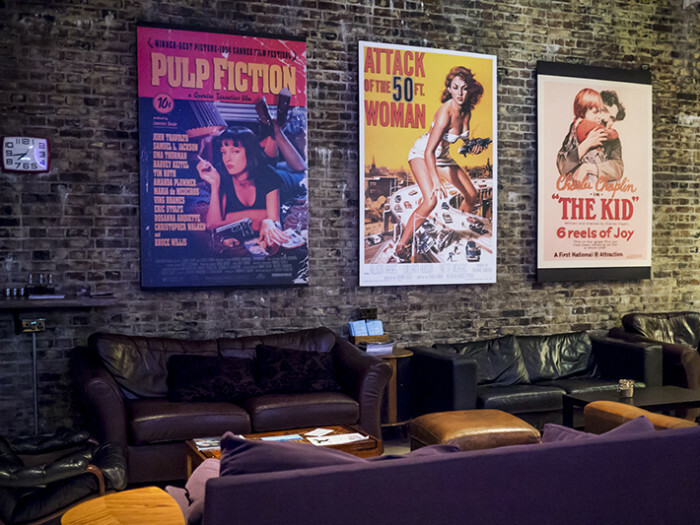 Barring Studios 4 and Studio 5, we operate a free-seating policy, except for very special screenings which may have a reserved area. If you have a favourite spot, we advise that you arrive early to nab it. How big are the screens? 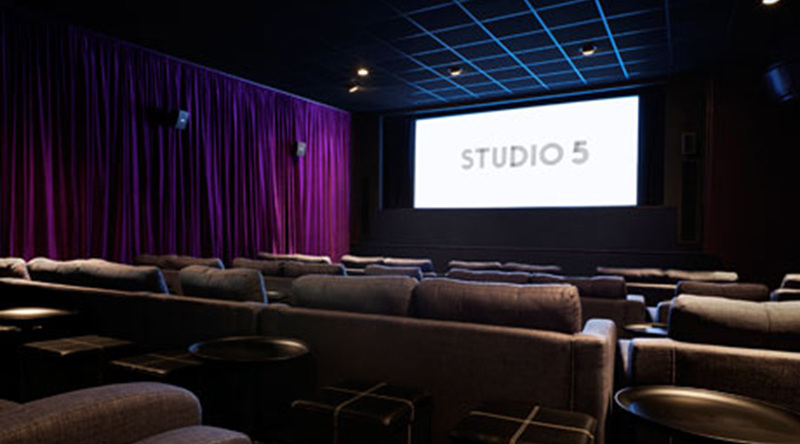 We have five screens: Screen One seats 566 (plus two wheelchair spaces), Screens 2 & 3 seat 154 each (plus two wheelchair spaces), STUDIO 4 seats 42 and STUDIO 5 has 40 seats made up of sofas and armchairs. Do you offer discounts for disabled people? No, we don't offer discounts but we will give a complimentary ticket for a carer to anyone in possession of a Cinema Exhibitors Association card or anyone with a registered carer card. Can I bring my baby? We do not allow children under 18 months old into any other regular screenings. We also have Parent & Baby screenings every Thursday at 11am and Saturday around midday in Studio 5. These are screenings specifically for parents with babies under 18 months (free of charge for the baby) who are looking to enjoy the newest releases in a safe and welcoming environment. In order to create the correct atmosphere we ensure the sound is a little lower than usual and that there is a little more light in screen so you can see exactly what your newest little bundle is up to. Do you accept Meerkat Movies? We are no longer involved with the Meerkat Movies promotion. We are committed to offering affordable cinema experiences and do so by offering £5.50 tickets to all children and families every day of the week plus £5.50 tickets to everyone Monday-Wednesday. 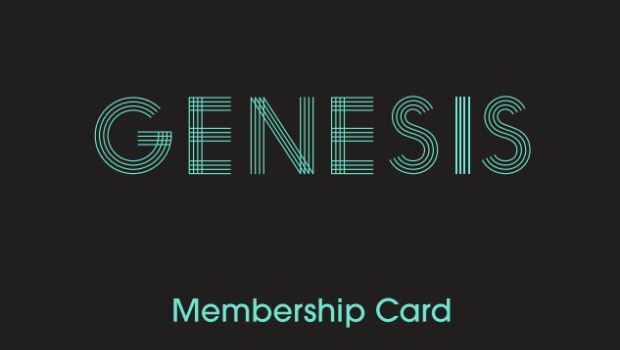 We also offer free tickets to low income families (on Tuesday and Thursday in Screen 1, 2 and 3) and are always looking for ways to work with our community and enable more people to attend Genesis. Do you do NHS discount? Yes, NHS employees are entitled to our student price of £8. Please bring identification. 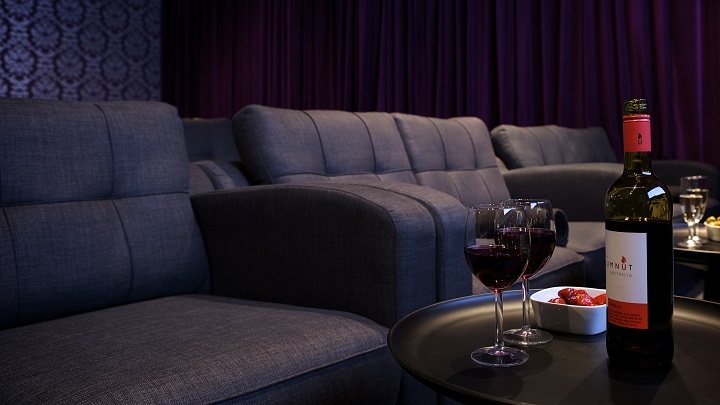 We screen from Digital Projectors, unless otherwise specified. We love 35mm as much as you do, and have occasional special screenings so keep an eye out! Cancellation Policy. Can I get a refund? Our refunds and exchange policy has changed. We no do not offer refunds for any of our tickets. If you are unable to attend a screening please ask to speak to a member of management who will be able to swap your tickets for another performance. If you are not able to attend any upcoming performances we are not able to offer any form of refund or exchange. If the performance you are swapping your tickets to is of greater value you will be required to pay the difference at the point of swapping. We are unable to swap Studio 4 and Studio 5 tickets less than 24 hours before the performance and unable to swap Screens 1, 2 or 3 tickets less than 12 hours before the performance. Special event tickets are unrefundable and untransferable. Tickets will be available for you to pick up from the ticket collection point at the box office up to 2hrs from booking, a form of identification will be required, the credit card used & confirmation email for the booking. 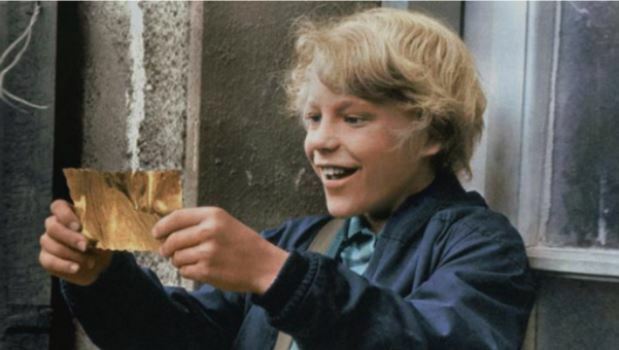 We do not offer a delivery service for tickets in the interests of security.